What if sleep deprivation wasn't something new parents just had to endure? How can I get more sleep with a newborn? Worst of all, the frequent response from family and friends is that it's something that you just have to deal with. And let's face it, sleep when the baby sleeps is the worst advice ever. With everything that needs to be done during the day napping is almost impossible, and you need a full night's sleep to feel like yourself. New mothers, whether recovering from natural birth or cesarean birth, can benefit from the healing effect of a good night's sleep. When sleep deprivation is proven to contribute to postpartum depression, you and your family deserve for you to have the rest that you need to thrive instead of barely surviving. night nannies & baby nurses & postpartum doulas, oh my! So, who do you turn to when you just need sleep? 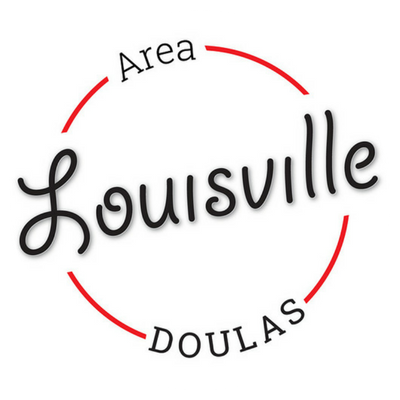 Louisville Area Doulas is Louisville and Southern Indiana's premiere team of postpartum doulas and newborn care specialists, professionally trained to provide your family with overnight newborn care and new parent support. With up to date information on the latest safe sleep recommendations and certification in infant CPR and First Aid, you'll have the peace of knowing your baby is in safe hands. Your postpartum doula will create a safe and calm environment right in your home, teaching your little one healthy sleep habits early on that can last a lifetime and make sleep training or sleep coaching unnecessary later on. Whether you have one baby, you have twins or triplets and are wondering how to get multiples on the same sleep schedule, or you're parenting a NICU graduate-- our experts are equipped to meet your family's needs. You know what's best for your family, and we support that. Whether that's preparing bottles of formula or breastmilk for night feedings, or bringing your baby to you to nurse then settling him or her back to sleep for you, we support your choices without question. Imagine getting a full night's sleep knowing that your baby is lovingly cared for: You'll awaken to a happy baby, a tidy home, a hot cup of coffee, and the confidence of knowing that you're rested and prepared to take on the new day. 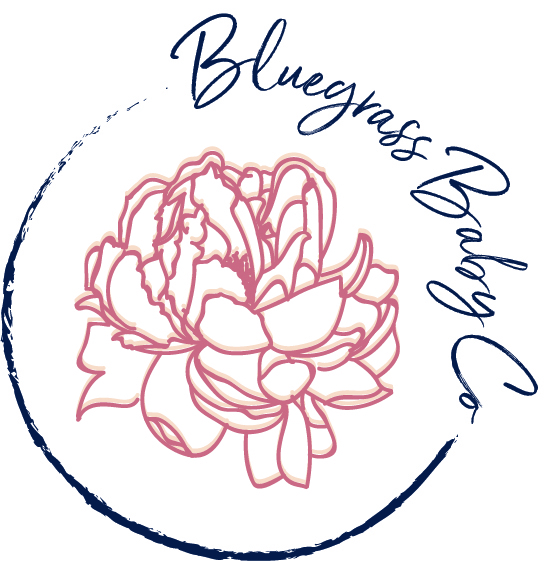 OVERNIGHT NEWBORN CARE AND SLEEP TRAINING PROGRAMS NOW OFFERED THROUGH BLUEGRASS BABY CO.